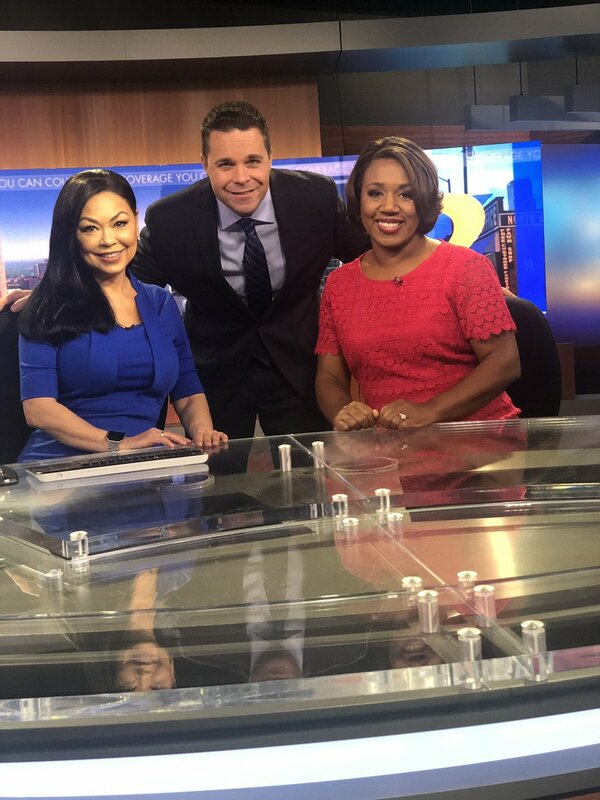 Eboni Deon who left TWC back in 2008 to go work at WFTV in Orlando, FL has made her debut on Atlanta's local ABC affiliate WSB-TV this past Saturday (Dec. 29th). She'll be working the weekend morning shift. She's likely taking over for current weekend morning met Brian Monahan who will likely be moved to weekday mornings to replace retiring Karen Minton next month.